in railway underground systems within the UK. 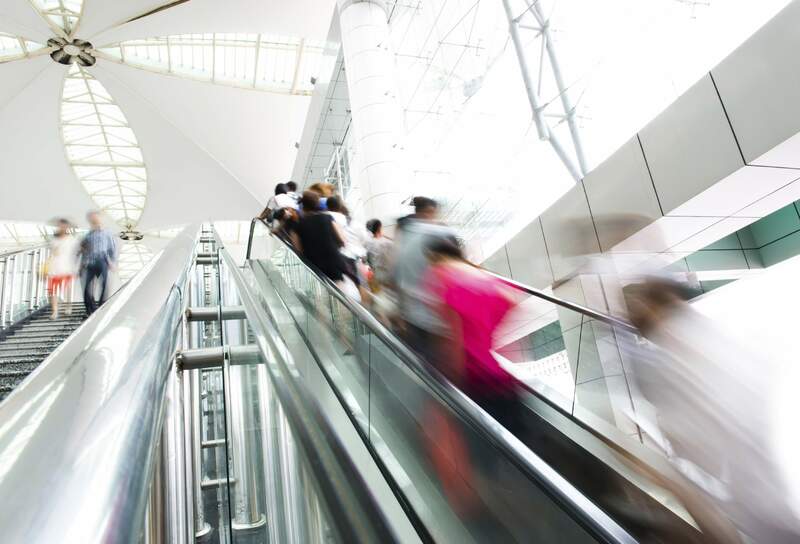 Silcoms Chain & Conveyor Systems have over 20 years plus of manufacturing experience of Escalator Step Chains. The chains are mainly utilised in railway underground systems within the UK. We are always here to help, so why not complete our contact form or call us on 01204 466 070. The chain manufacture is stringently controlled in terms of material types, heat treatments, breaking loads and tolerance. Silcoms currently hold “Preferred Supplier Status” for a number of OEM & End Users, and are always looking for better working practises to further enhance the quality of the product. Silcoms are always prepared to commit design resource to assist our customer’s needs to introduce technical improvements and reduce costs, whilst at the same time enhance the product life cycle. Our accreditations, design and manufacturing facilities enable our customers complete audit traceability which is extremely important. If we have not currently supplied you, and you need industrial engineered chains, sprockets, shafts or general machined components, why not call one of our friendly team on 01204 466 070 to discuss your enquiry. We are happy to take information by telephone, or e mail. However should you require our expertise to visit your premises to undertake a survey of existing equipment, please do not hesitate to ask. This service/survey is “Free of Charge”. Alternatively if you are looking at a new design we will work closely with you, enabling you to take full advantage of our vast experience in conveyor chains, sprockets and shafts gained within many industry sectors. 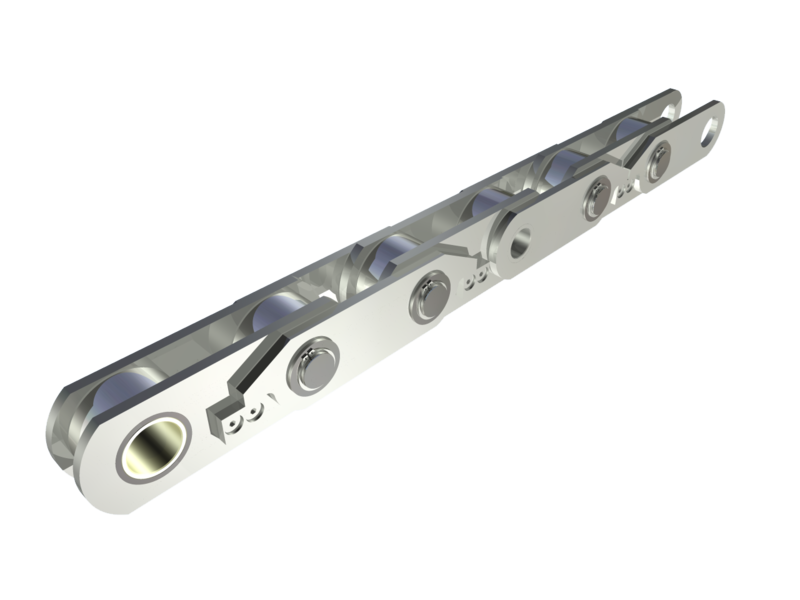 We are passionate about conveyor chains and only manufacture chains of exceptional quality. We are always here to help, so why not fill in our contact form or call us on 01204 466 070.